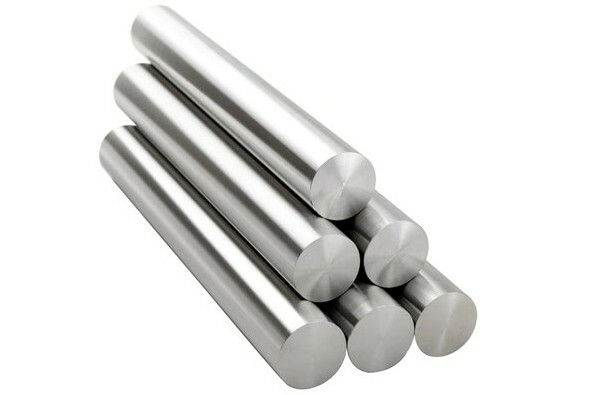 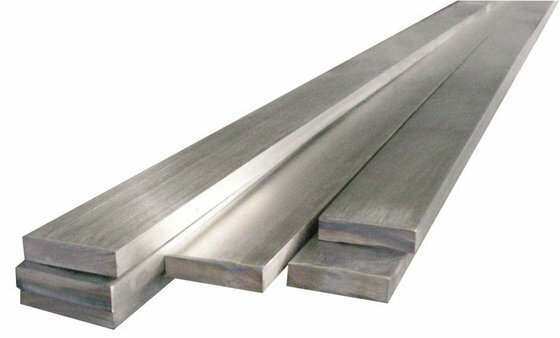 Metline is a full line supplier of stainless steel flat bars in Mumbai, Maharashtra. 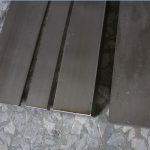 Our product range includes stainless steel flats, cut to size ss plates, and stainless steel patta and patti, available in various sizes and grades. 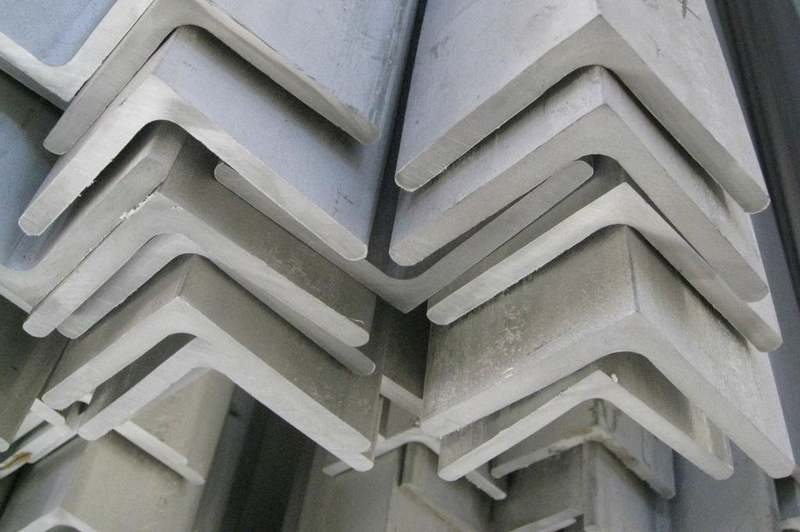 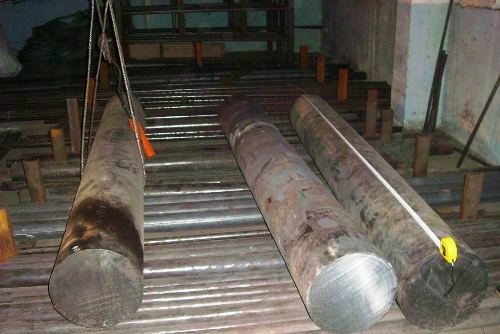 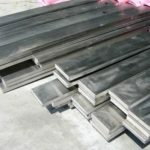 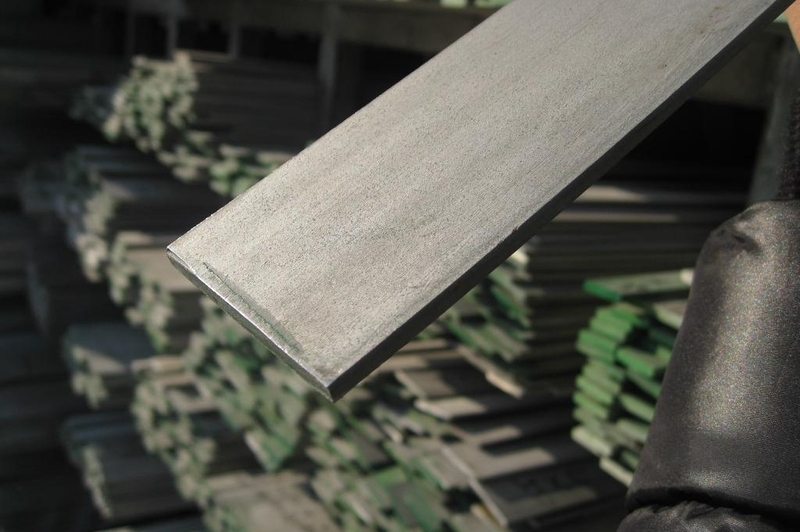 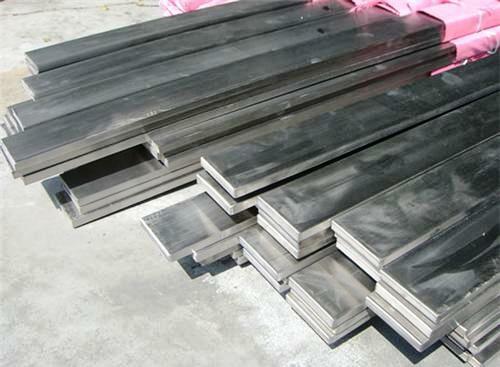 In Mumbai, we can offer immediate supplies of ss 304 flat bars, ss 316 flat bars, and ss 202 flat bars. 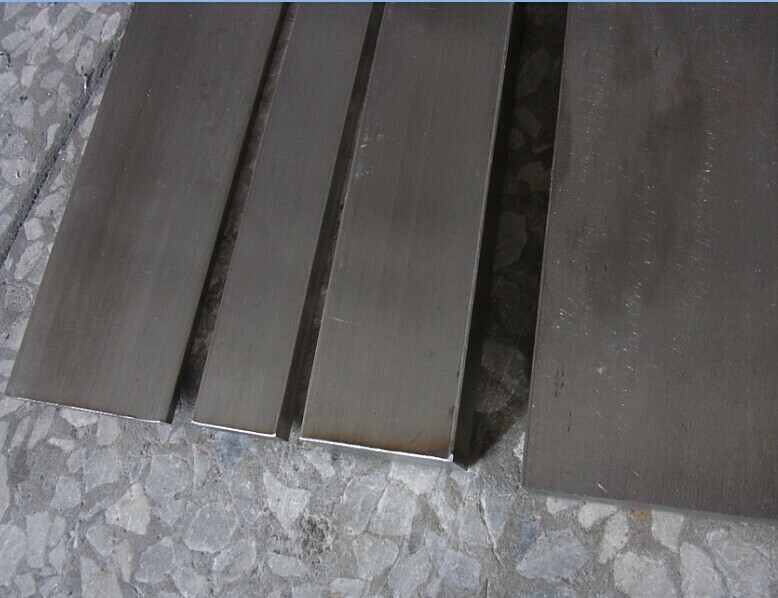 We can also offer custom size cut stainless steel flats, which are cut from high quality stainless steel plates manufactured by Jindal Stainless. 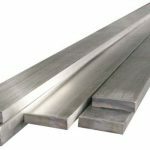 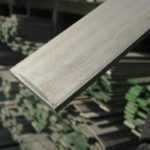 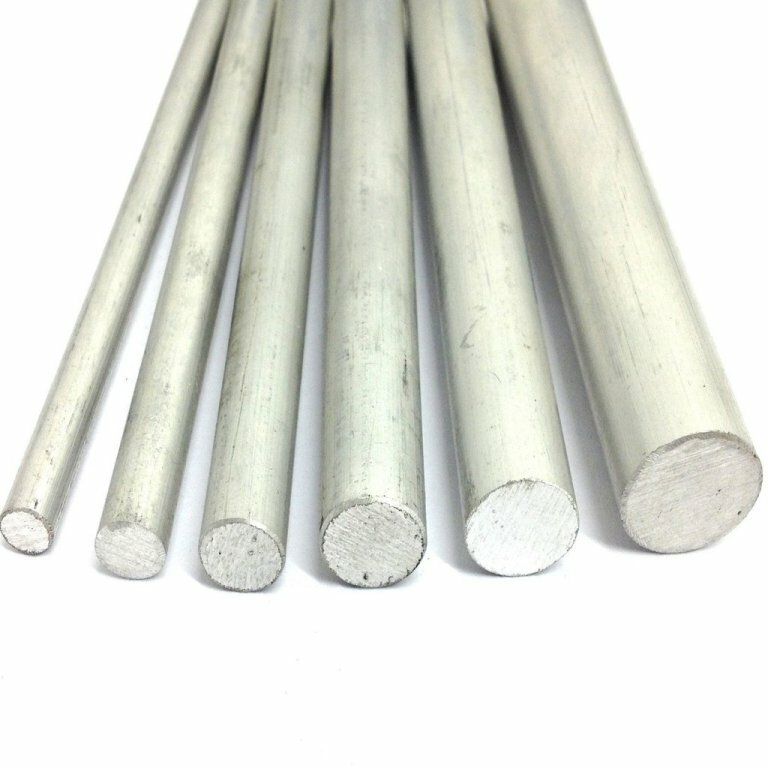 Metline stocks and supplies a full range of stainless flat bars from 8mm diameter to 600 mm with 1 meters to 6 meters length.